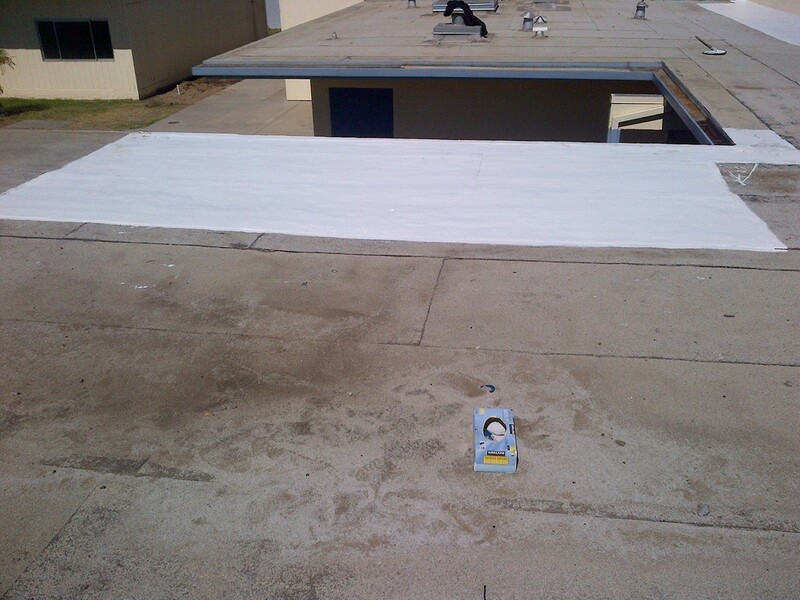 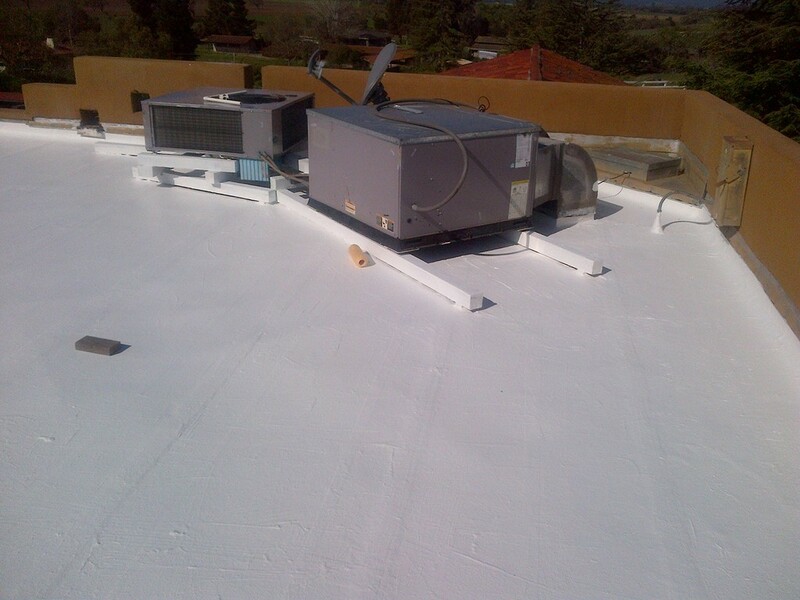 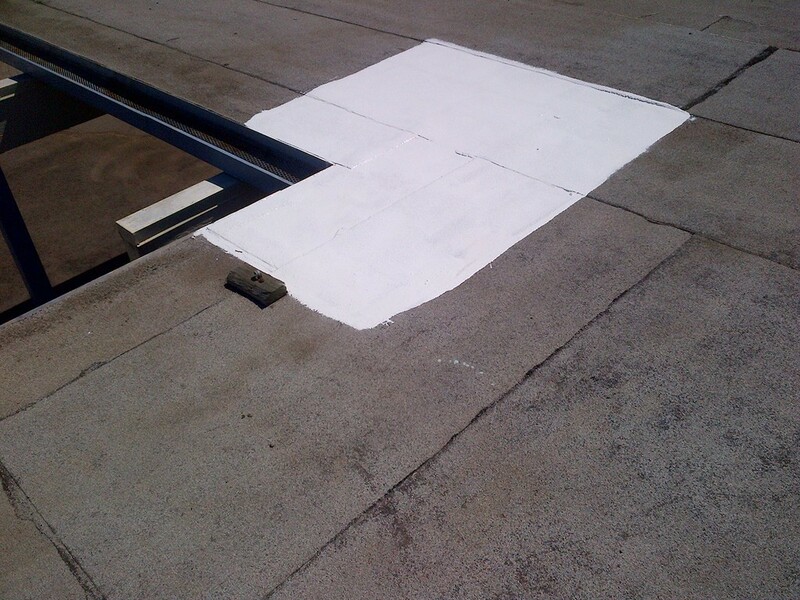 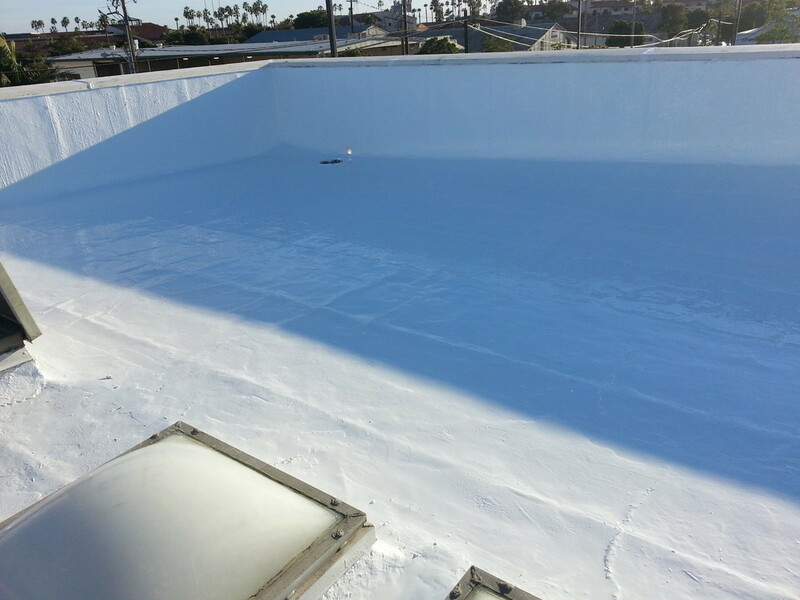 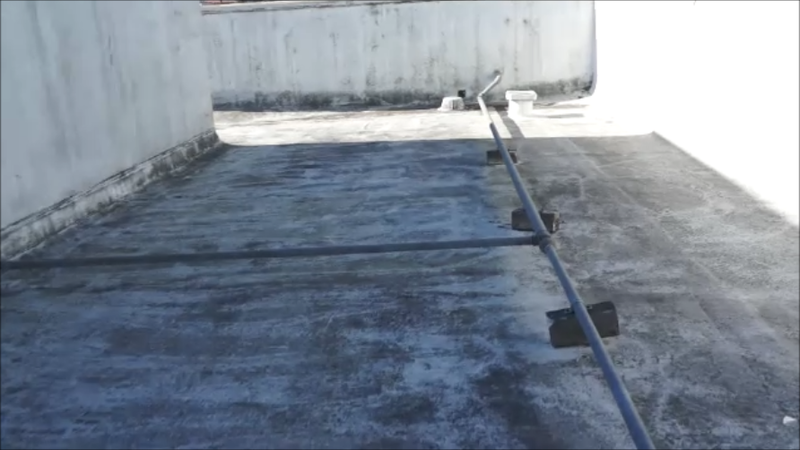 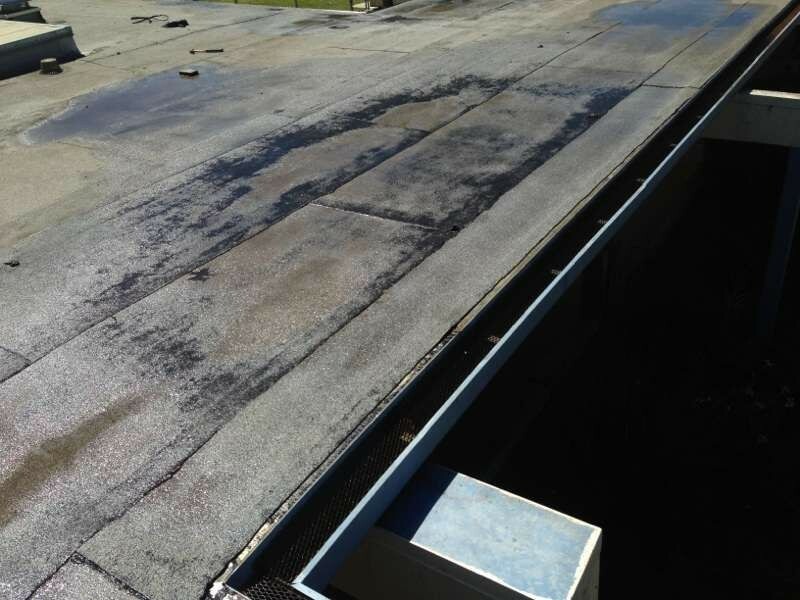 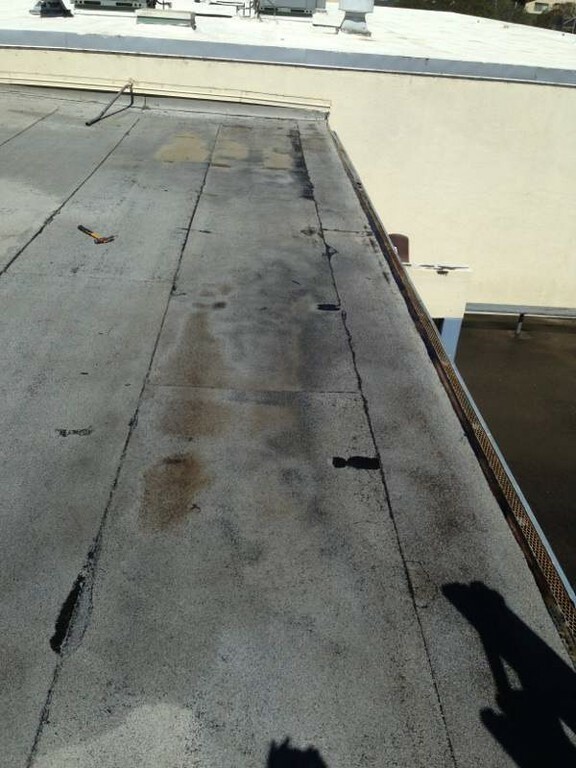 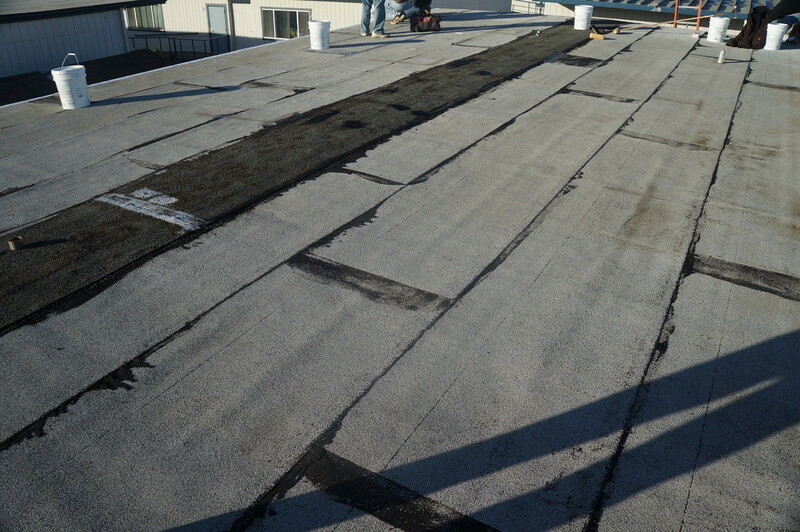 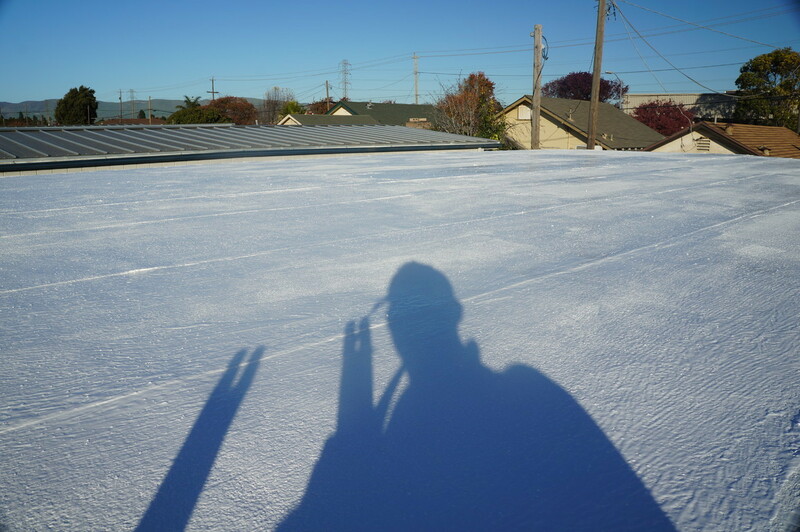 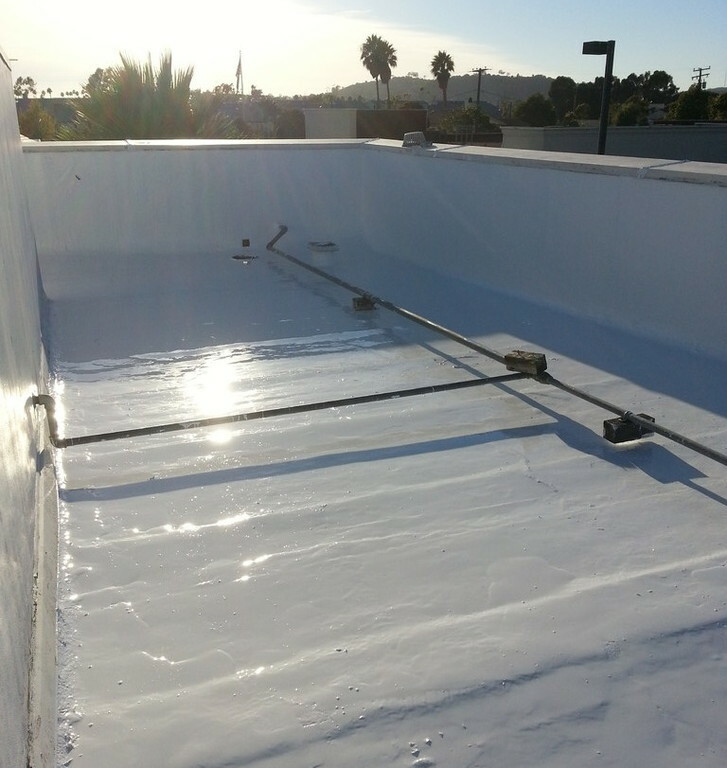 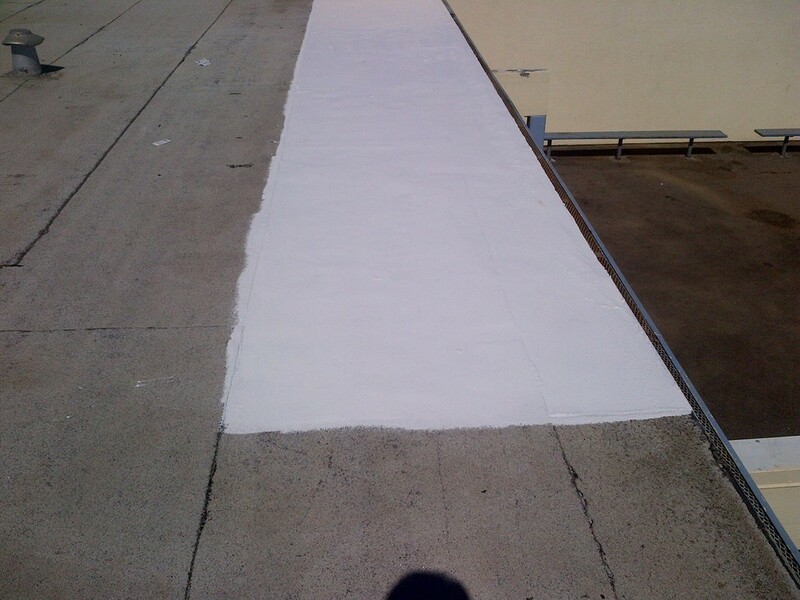 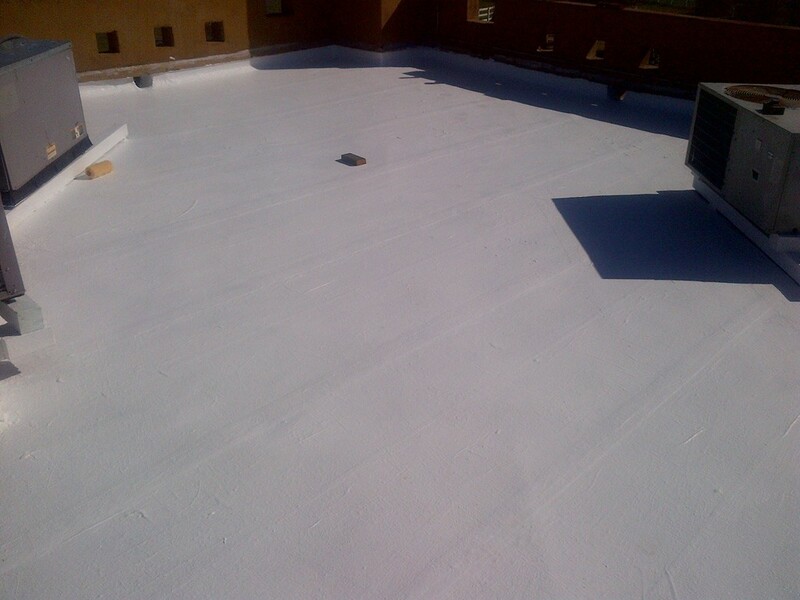 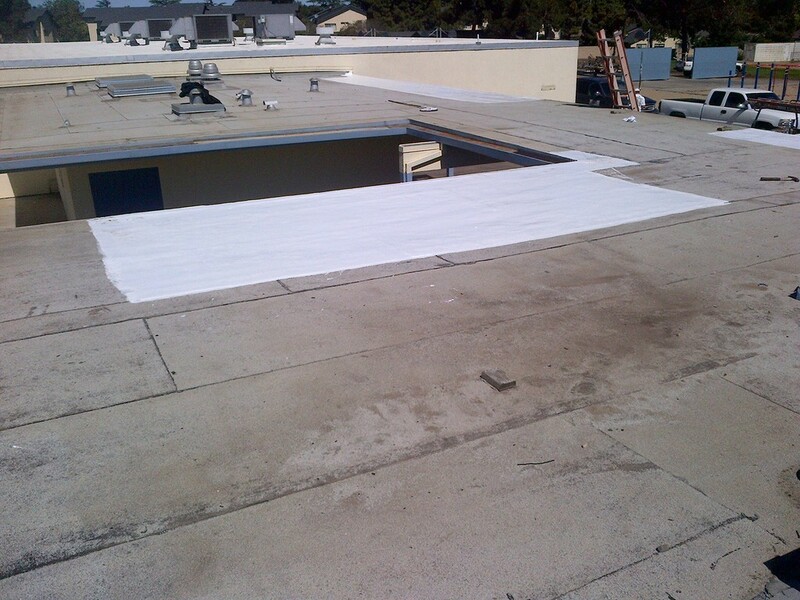 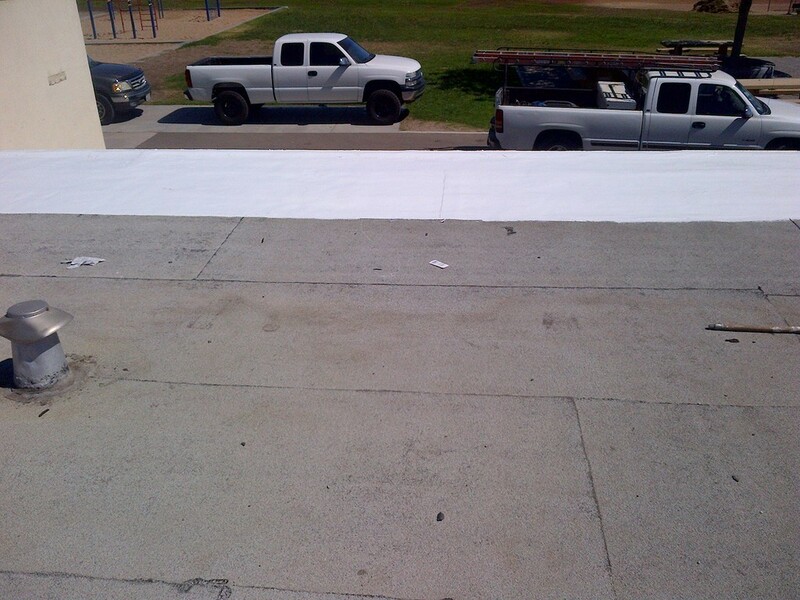 Elastomeric Coatings - Chip Cooper's Roofing Co., Inc.
Elastomeric coatings have become popular in California due to the requirement for Title 24. 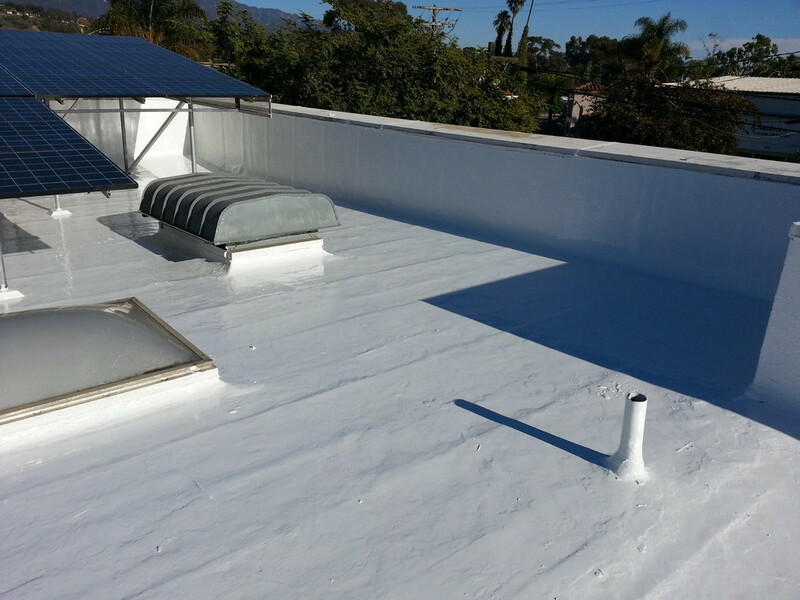 Title 24 is a Cool Roof requirement instituted by the state of California's Cool Roof Rating Committee on business and homeowners. 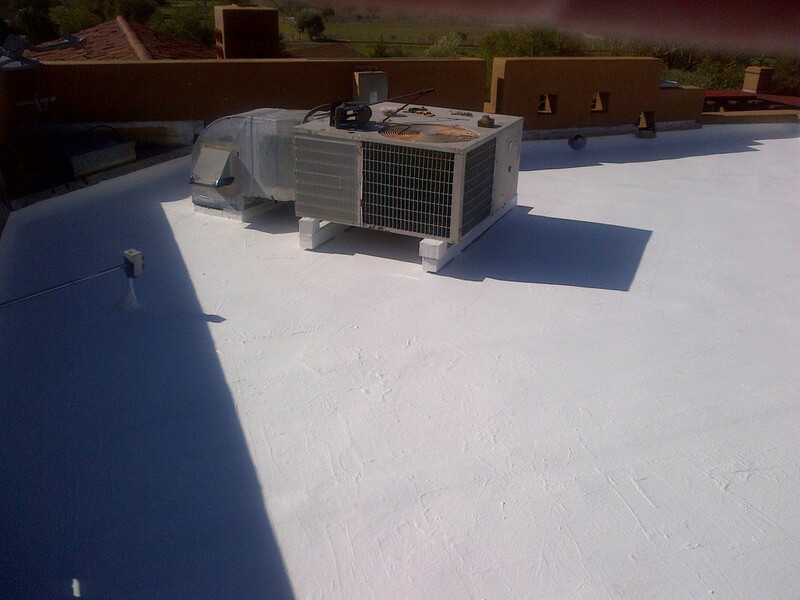 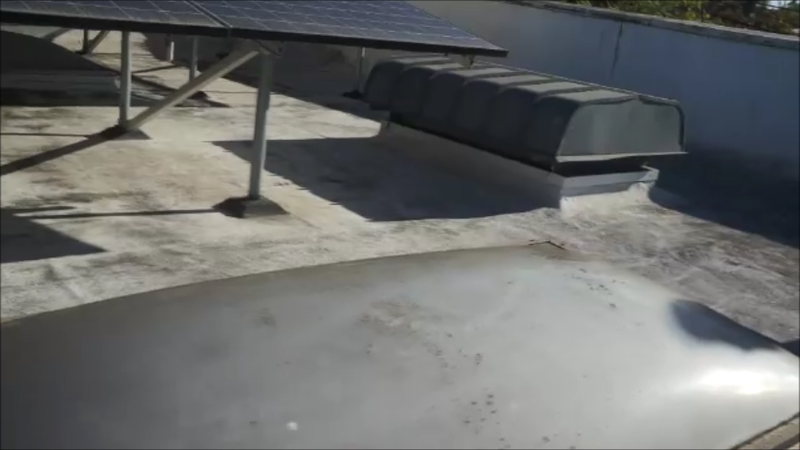 These coatings can be installed over metal, built-up and single ply roofing, giving these roofs extended life. 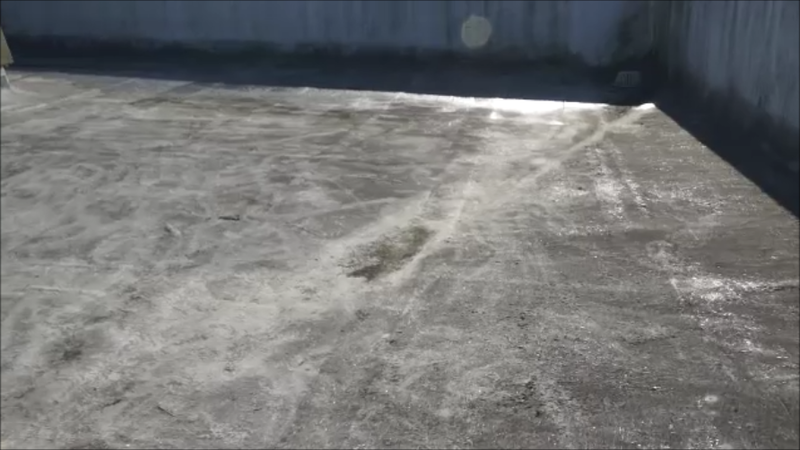 This can push expensive tearoffs back ten years or more.